Natalie Sebastian is an accomplished singer, actress and dancer. She has performed with companies such as Stratford Festival, Canadian Opera Company and The Charlottetown Festival, to mention a few. Highlights include working for with Opera Lyon, France remounting the opera “Siegfried”. Favourite roles include Demeter in Cats(Drayton Festival) Anita in West Side Story (Stage West Theatre), Josie Pye in Anne of Green Gables (Charlottetown Festival), Suzie in the Great Adventureand Sheila in Swing Step. 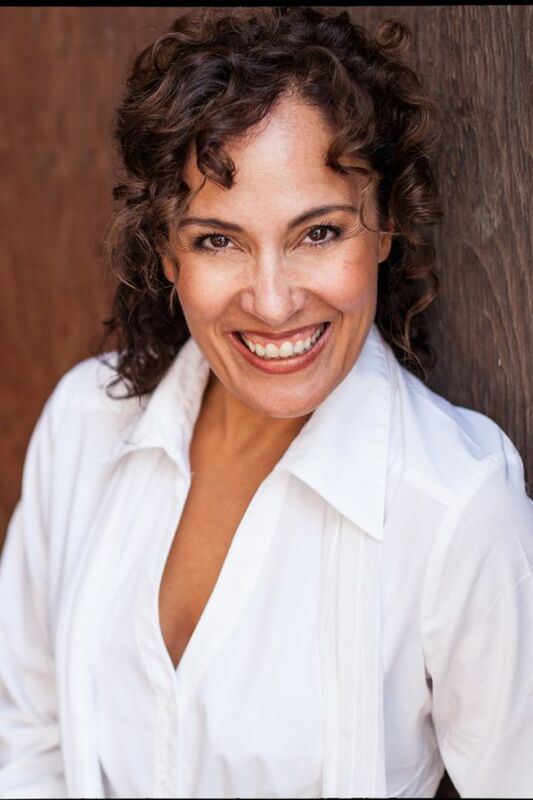 Film and television credits include’ Theresa Estrada” in the May Day Series, assistant choreographer for the Disney film Eloise, Stormy Weather, Gemini Awards as well as numerous commercials. She has been seen as the poster woman for the Insurance Bureau of Canada Rest Up! Save your Neck as well as Toronto Dominion Bank.” Pennies from Heaven “ ad campaign. Ms Sebastian is an award winning teacher and choreographer, currently teaching all ages at several dance studios, high schools and Colleges in the South West Ontario region. She has been a registered R.A.D. 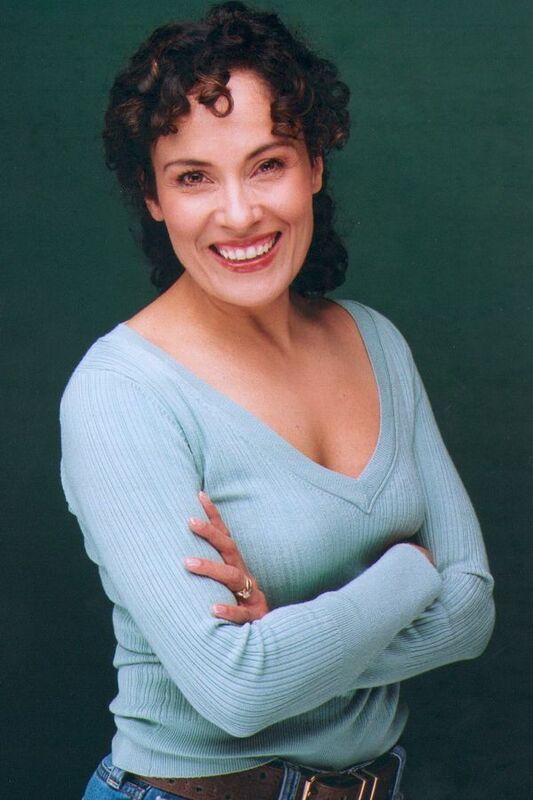 teacher since 1994 and is a member of ACTRA and Canadian Actors Equity Association. Natalie is a graduate of the George Brown College. She also speaks Dutch and Spanish fluently.